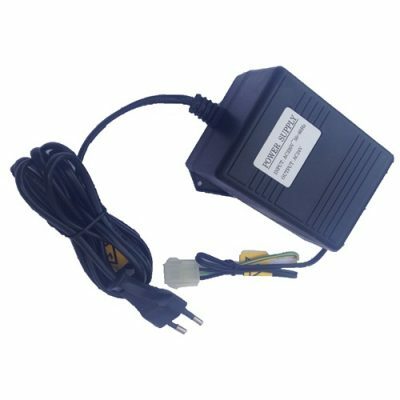 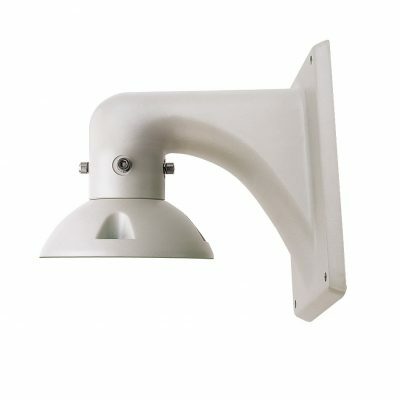 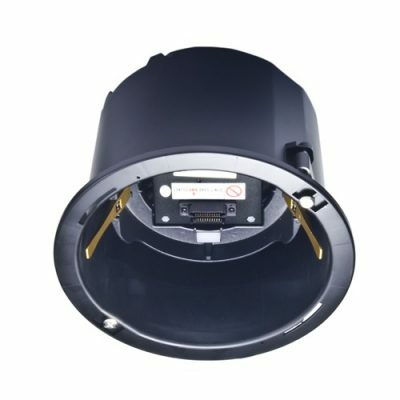 The G65 series are designed for indoor usage and come either as emedded ceiling mount or wall mount. 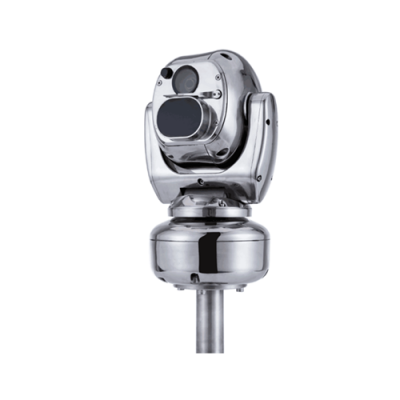 The integrated, motorized pan-mechanism allows the user to set it on any position (360° horizontal and 180° vertical). 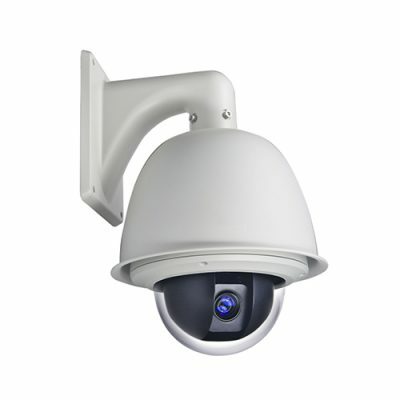 This series can be equipped with zoom-modules, that provide 20x-30x optical zoom. 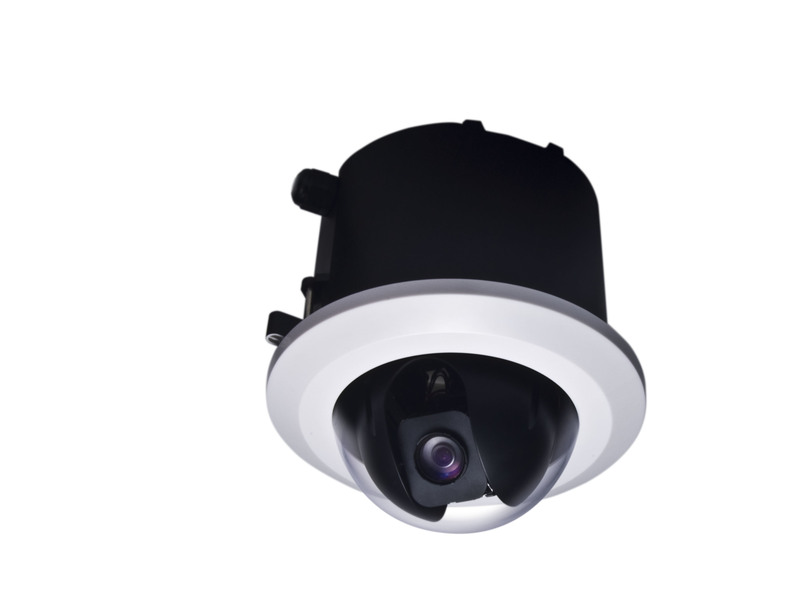 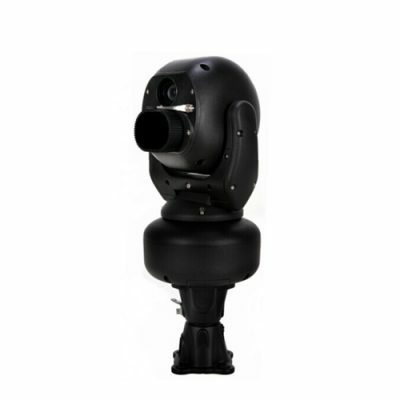 It also offers Wide-Dynamic-Range, high resolution with true 530 TVL and intelligent PTZ-function. 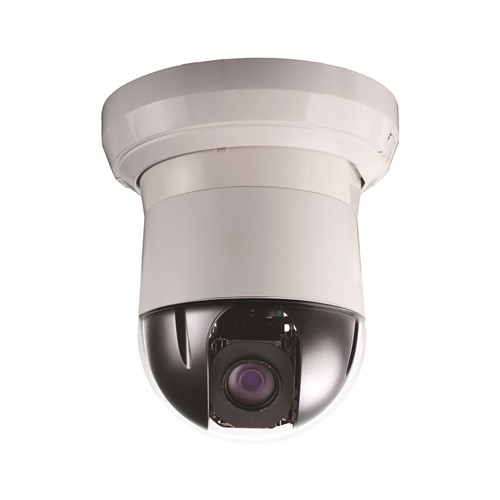 With these features the G65 guarantees flawless images under every circumstances.